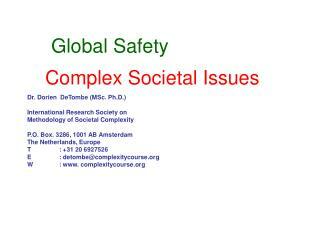 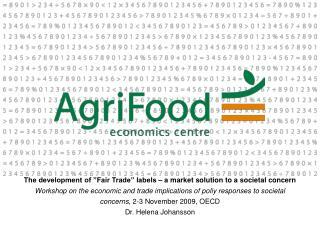 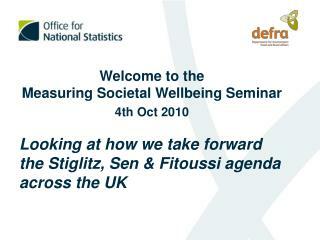 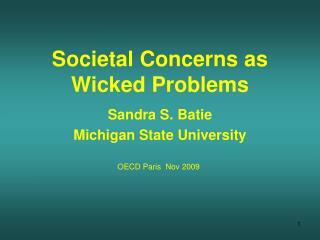 Societal concerns and international trade -The development of ”fair trade” labels – a market solution to a societal concern workshop on the economic and trade implications of poliy responses to societal concerns , 2-3 november 2009, oecd dr. 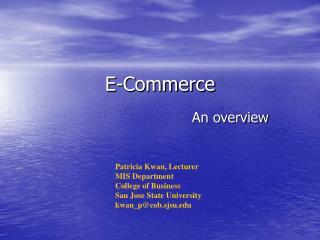 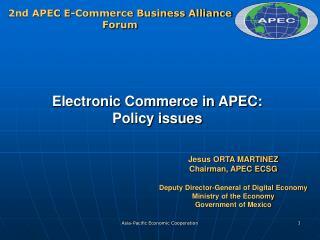 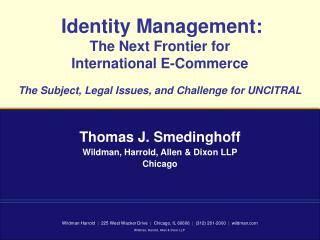 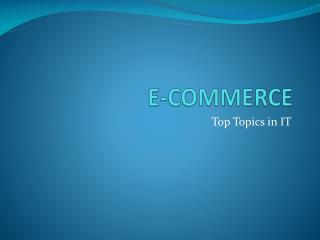 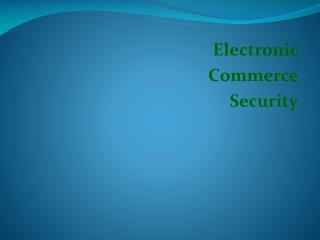 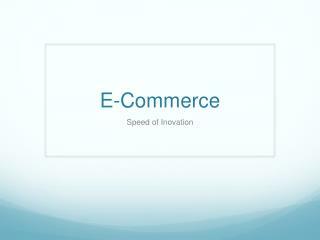 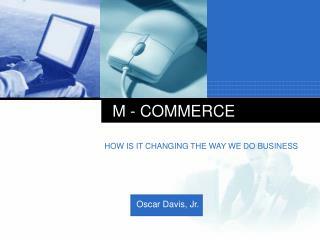 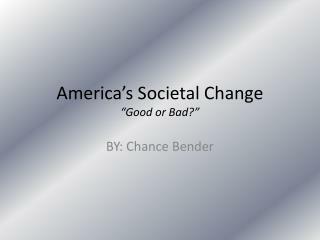 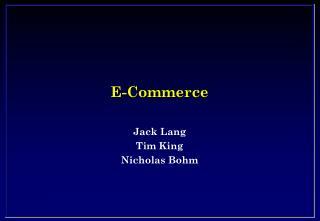 Agent Technology for e-Commerce -. 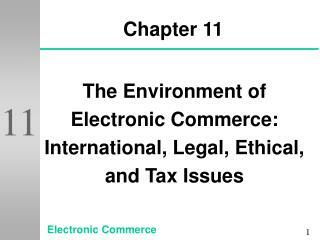 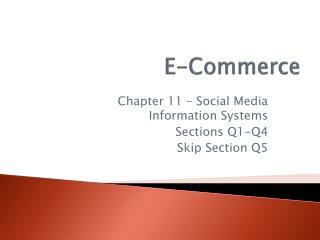 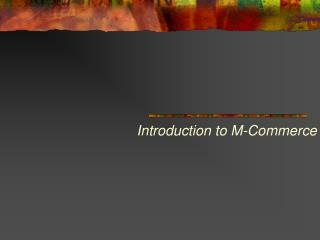 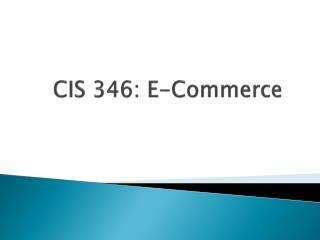 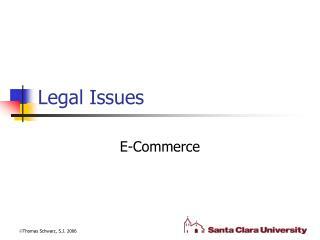 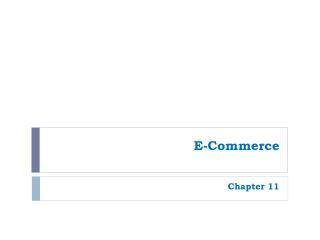 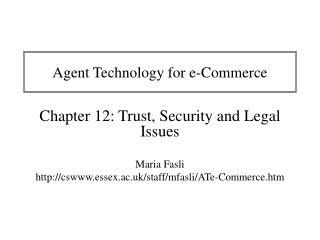 chapter 12: trust, security and legal issues maria fasli http://cswww.essex.ac.uk/staff/mfasli/ate-commerce.htm.